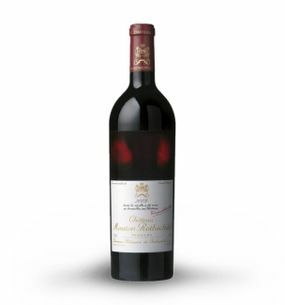 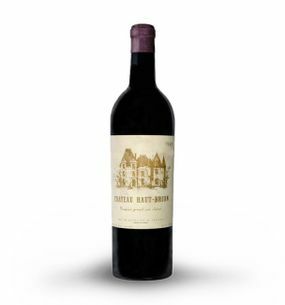 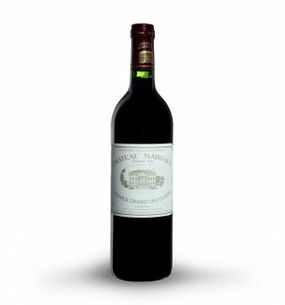 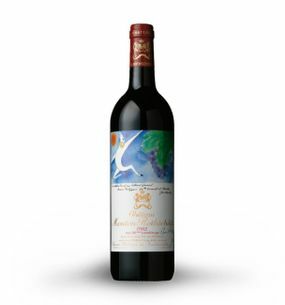 On this page we crème de la crème of the wine world - a selection of the best wines of the world. 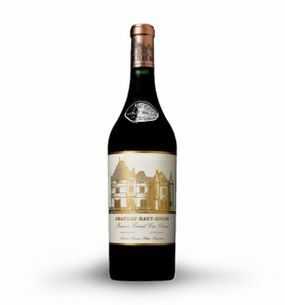 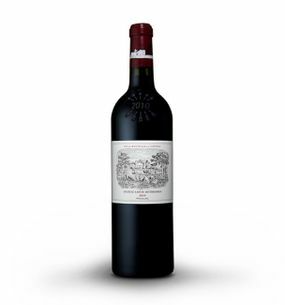 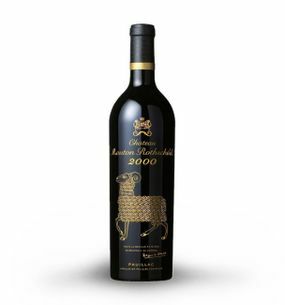 These are wines remarkable not only for its exceptional quality, but also that the market is not readily available. 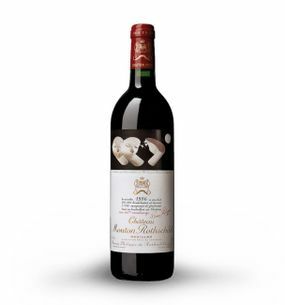 We hope that this site will delight any true lover of fine wine.